Written in 1954, the so-called “God letter” was expected to fetch $1.5 million at Christie’s Rockefeller Center auction. 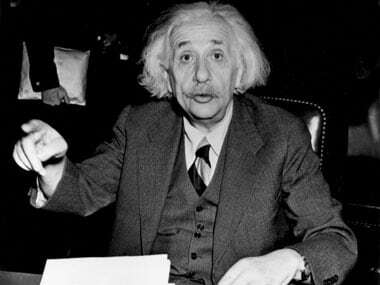 “This remarkably candid, private letter was written a year before Einstein’s death and remains the most fully articulated expression of his religious and philosophical views,” a statement from Christie’s said. It fetched almost double the auction house’s predicted price of up to $1.5 million.